​Whitney's films have premiered at festivals ranging from Sundance to Tribeca and been broadcast on networks around the world. His work has been recognized with numerous awards including: the George Foster Peabody Award; Alfred I. duPont Award; Anthony Radziwill Documentary Achievement Award; and the Duke University Center for Documentary Studies Filmmaker Award as well as many film festival honors. 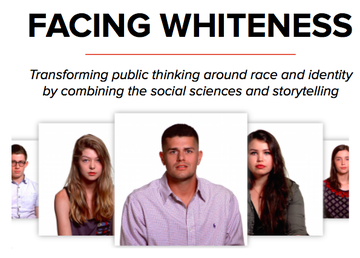 Facing Whiteness is a story-based, multi-platform media and research project that explores how Americans who identify as white, and partially white, understand their racial identity and deeply contextualizes those understandings in social contexts – families, networks, neighborhoods, cities, and the country as a whole. 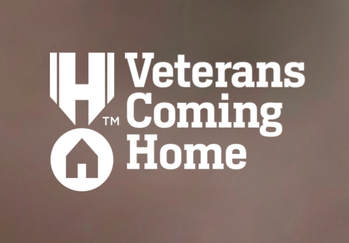 Launched in 2014 as Whiteness Project in in partnership with PBS's POV, the project has produced two video series have been viewed almost 10 million times. Whitney Dow is now collaborating with Peter Bearman, Director of INCITE (Interdisciplinary Center for Innovative Theory and Empirics) and the Cole Professor of Social Science at Columbia University. ​At its core are stories — intimate video interviews with 1,000 self-identified white Americans that capture their exploration of their identity. These stories are integrated into a 20-city longitudinal research study and a multi-platform public media project, in order to provide a wealth of visual, narrative, ethnographic, demographic, and genomic resources that deepen academic knowledge and accelerate national awareness of how understandings of whiteness impact our country today. The project is being supported by POV, Tribeca Film Institute, Ford Foundation Just Films, The Fledgling Fund and The MacArthur Foundation. 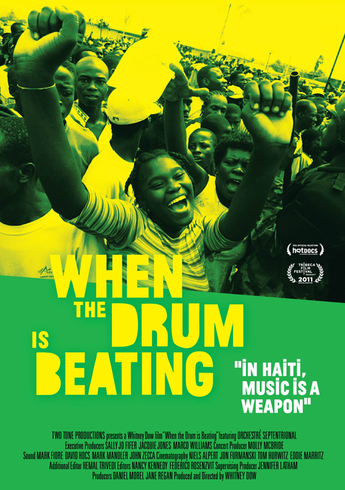 ​Funded by Independent Television Service, the National Black Programming Consortium, and the Sundance Institute, When the Drum is Beating is a musical journey through Haiti’s past and present on the tour bus of Haiti’s oldest and best-known big band, Septentrional. The film premiered at the Tribeca Film Festival and has screened at over 40 International film festivals. It won a special Jury Awards at SilverDocs and the Jecheon International Music and Film Festival, the Outstanding Editing and Cinematography Awards at the Traverse City Film Festival, and was a nominee for the Grand Jury Prize at the International Documentary Festival Amsterdam. The film was broadcast on the PBS documentary series Independent Lens in April 2012. 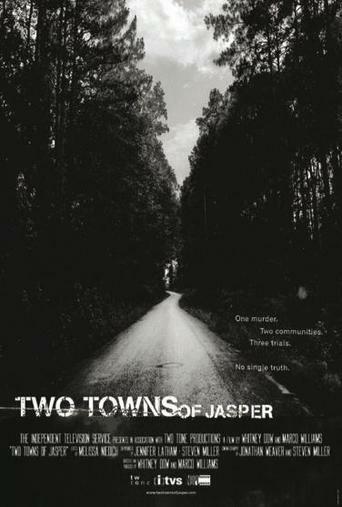 Made with two segregated film crews, one black and one white, Two Towns of Jasper looks at a small Texas town in the wake of the brutal dragging murder of James Byrd Jr. Co-directed with Marco Williams, the film debuted at the Sundance Film Festival, was broadcast on P.O.V. and won numerous awards including a George Foster Peabody Award, an Alfred I. duPont Award an Anthony Radziwill Documentary Achievement Award and was shortlisted for the Academy Awards. 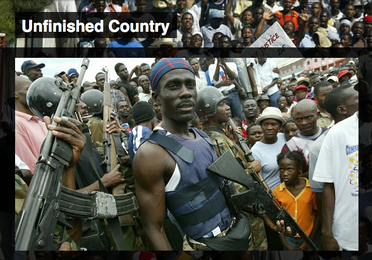 Produced as part of the PBS series “Wide Angle” this film examines the voter registration drive that preceded Haiti’s 2005 presidential election. Told from the vantage points of five disparate characters ranging from the ex-leader of the feared Cannibal Army, to a single mother living in the violent Port au Prince slum La Saline, the film gives a Haitian-eye view of the country’s most recent try at democracy. 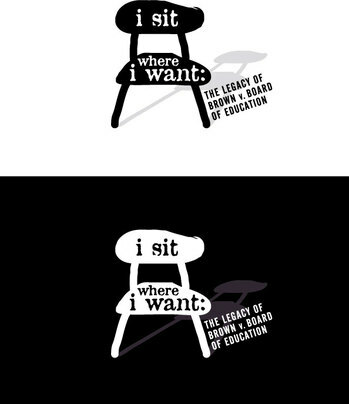 Made for Viacom’s “N” network as 50th anniversary special for the historic Brown v. Board of Education court ruling, the film tracks 15 students at a Buffalo, NY high school as they attempt to integrate their self-segregated lunchroom. The film opened the Smithsonian Institution’s Brown v. Board of Education exhibit, and went on to win a Beacon Award and a Parents Choice Award. The film recently screened at the New York Metropolitan Museum of Art as part of its series on Social Justice in Art. Directed by Indian/Pakistani directing team of Hemal Trivedi and Mohammad Naqvi, Among the believers follows charismatic cleric Abdul Aziz Ghazi, an ISIS supporter and Taliban ally, as he wages jihad against the Pakistani state. His dream is to impose a strict version of Shariah law throughout the country, as a model for the world. A flashpoint in Aziz's holy war took place in 2007, when the government leveled his flagship mosque to the ground, killing his mother, brother, only son and 150 students. With unprecedented access, Among the Believers follows Aziz on his very personal quest to create an Islamic utopia, during the bloodiest period in Pakistan's modern history. Among the Believers premiered at the Tribeca Film Festival and went on to win numerous honors at festivals around the world. The film is being distributed by First Run Features and received an Emmy nomination for its national broadcast broadcast on PBS in 2017. Made in conjunction with the Center for Investigative Reporting, funded by the Ford Foundation and directed by Marco Williams, Banished examines three different American towns where early in the 20th Century, black residents were driven off their land by whites. The film debuted at the 2007 Sundance film festival and went on to win a number of awards, including Best Documentary at the 2007 Miami International Film Festival, the Henry Hampton Award for Excellence in Film & Digital Media and the Organization of American Historian's Erik Barnouw Award. The film was broadcast on the PBS series “Independent Lens” in February 2008. Since 2003 more than 1500 dead ‘border crossers’ have been found in the vast borderlands between Sonora, Mexico and Tucson, Arizona. The Undocumented tells the story of migrants who died while trying to cross an unforgiving desert in search of a better life, and follows them on their long journey home. The scene at numerous film festivals and film was broadcast on the PBS documentary series Independent Lens in April 2013. Toots is a portrait of the legendary saloon owner and New York bon vivant Toots Shor. Directed by Toot’s granddaughter, Kristi Jacobsen, the film is the rollicking story of an unapologetically self-made and uniquely American man, as well as a journey through New York’s golden era -- from World War II through the 1970s. Toots debuted at the 2006 Tribeca Film Festival and was released theatrically by Menemsha Films.